That's not a statement you see every day, with most manufacturers seeking blends that will please a wide range of smokers. Kristoff makes no attempt to sugar-coat this beast of a smoke! It's dark, it's rich, and it's oily. 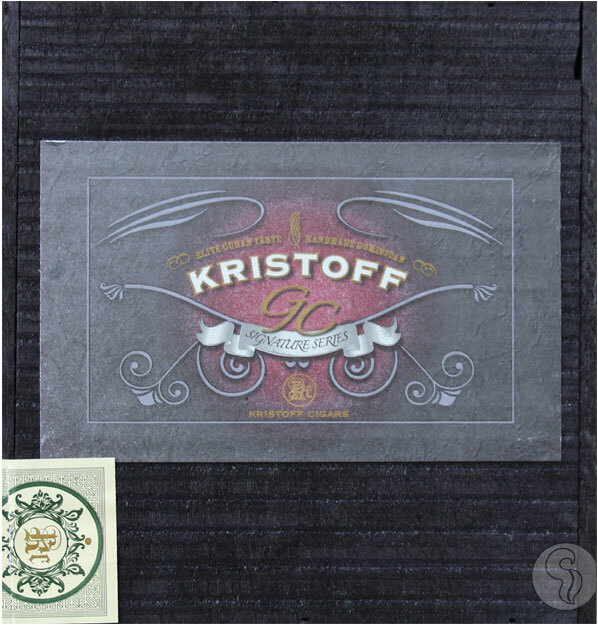 Using a gorgeous Brazilian Maduro wrapper, over Cuban-seed fillers and binder of Honduran, Dominican, and Nicaraguan soils, the Kristoff GC Signature Series cigar is complex and loaded with flavor! Not only is the Kristoff GC Signature Series a favorite of brand-creator Glen Case, the cigar received an impressive 91 rating from Cigar Aficionado. The cigar has been described as having rich flavors of oak, espresso, dried fruits, cocoa, and a nice, spicy kick on the finish.